Rhubarb, easy-to-grow perennial is great for pies and jams, especially when coupled with strawberries. It comes to life when temperatures rise into the 40s F, making it one of the earliest spring crops. Yields best in full sun. Well-drained, deep, fertile soil, high in organic matter, pH 5.5 to 6.5. Yields best with plentiful, consistent moisture. Needs extended temperatures below 40 F. Flower stalks may reach 5 feet tall. Remove flower stalks to increase production. Carefully consider location before planting this long-lived perennial. 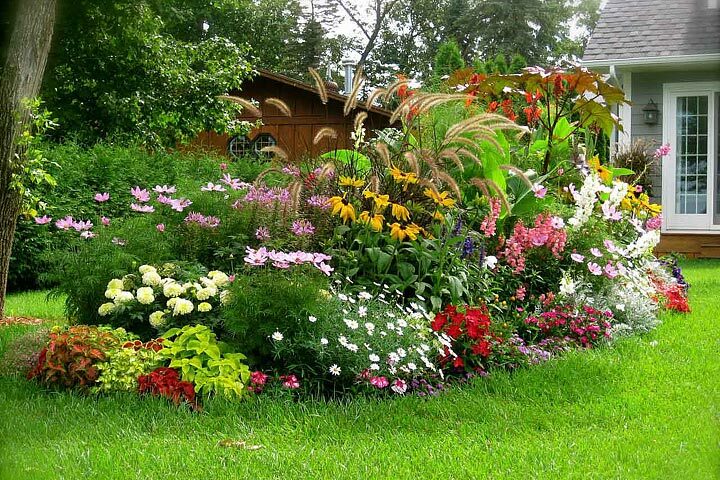 If possible, establish planting area and improve soil the season before planting. 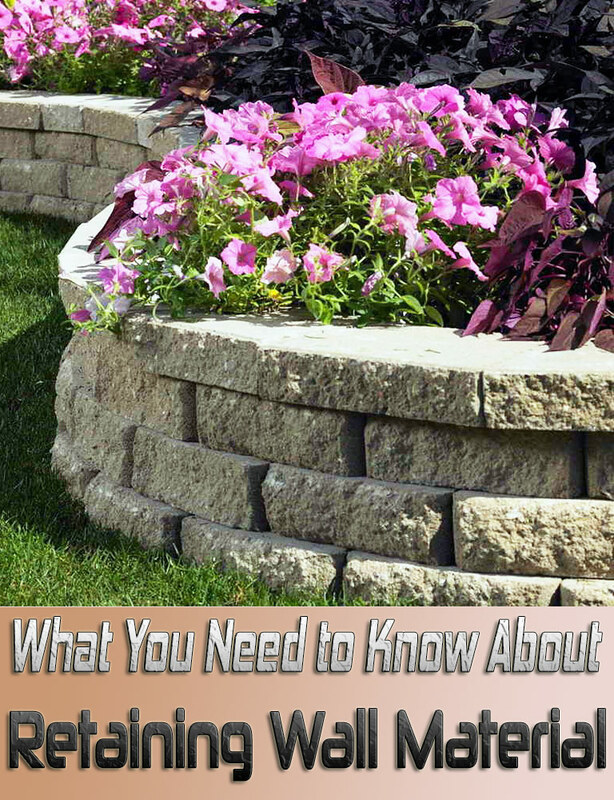 Plant dormant crowns, as soon as you can work the soil in spring. You can cut crowns into pieces, but make sure each has at least one strong bud. Plant 1 to 3 inches deep and 2 to 3 feet apart. 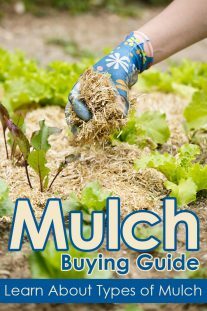 Mulch to suppress weeds and retain moisture. Plants require little or no fertilizer. Remove flower stalks as they appear the first year to give strength to developing plant. Do not harvest any leaf stems until plants are well-established the second year. Removing flower stalks helps plants channel energy into leaf stem production. Growth slows and flower stalks form when temperatures warm in summer. In cool regions, growth may continue if you have adequate moisture and remove flower stalks. In warmer areas, growth may resume in fall – sometimes enough for a light harvest. Horseradish makes a good companion crop, as both are long-lived perennials. Renovate beds when plants become crowded and leaf stems small (usually in 5 to 15 years) by dividing crowns and replanting in fall or spring. 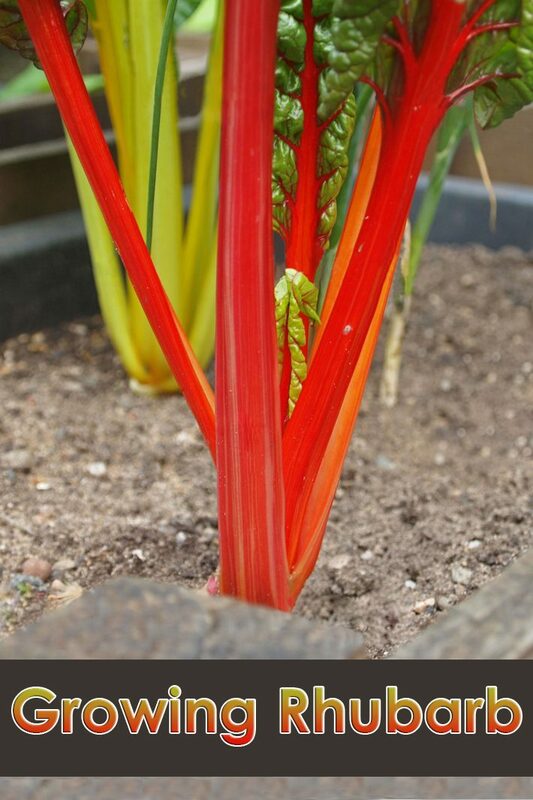 To force rhubarb in winter: Dig plant in autumn after dormancy but before the soil freezes. Pot with buds 1 inch below soil surface and keep outside for at least 8 weeks with temperature below 40 F. Move pot inside to cool, dark location. 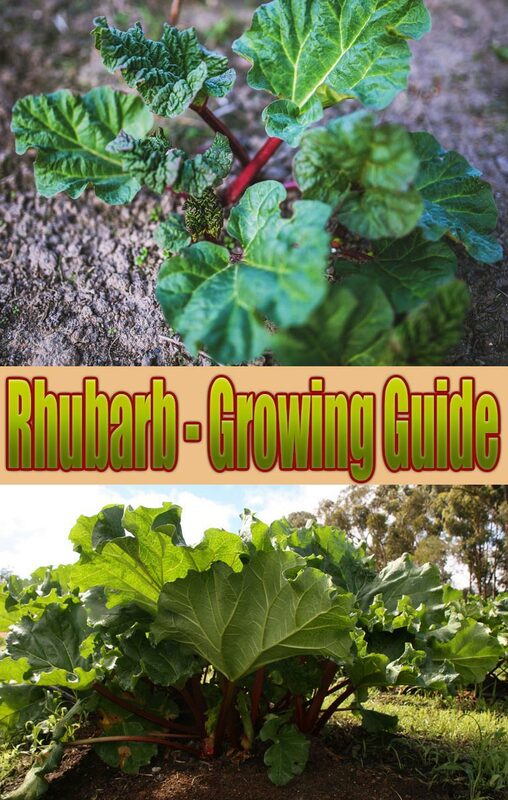 Keep soil moist, and rhubarb should be ready to harvest in about 6 weeks. (Stalks will be well-developed, but leaves will be small and yellow.) Replant outside in spring. Choose the right time to harvest. 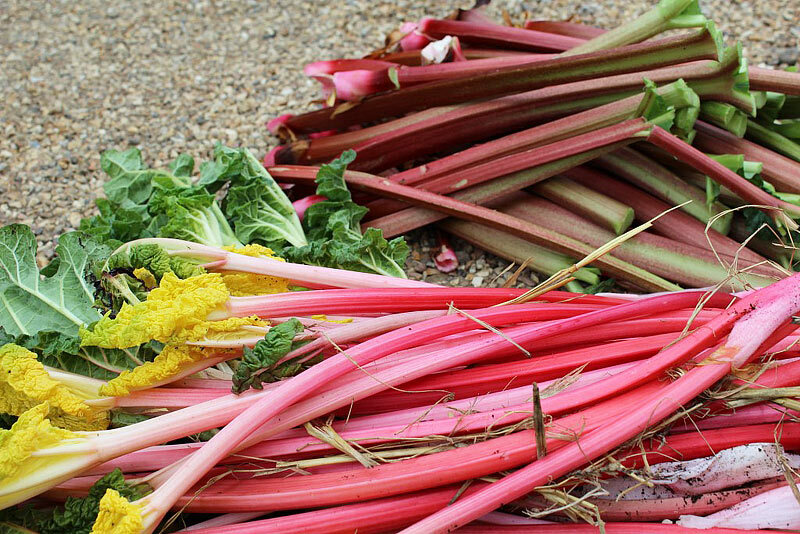 The harvesting period for rhubarb is late spring through to the end of summer. It is important not to pull any stems in the plants first year, as doing that will seriously weaken the plant. Allow it to establish a strong root system the first year. In the second season, only harvest in the first two weeks. In subsequent years, you may do so throughout the appropriate period. The stems are ready when they are between 1.5/0.5″ and 2.5/1″ centimetres, are quite firm, and have a good dark pink colour. Harvest. Take a stem as close as possible to the base of the plant, and pull gently, whilst twisting to ensure it comes away neatly. Never cut or dig the plant, as pulling removes the most plant and invigorates the roots. Pull or cut the leaves from the stem, as they contain oxalic acid, which is poisonous. If it is the plant’s second season, only pull two stems per plant, leaving at least five healthy stems. In following seasons, you may remove 3 or 4 stems per plant, as long as you leave a similar amount. Store. 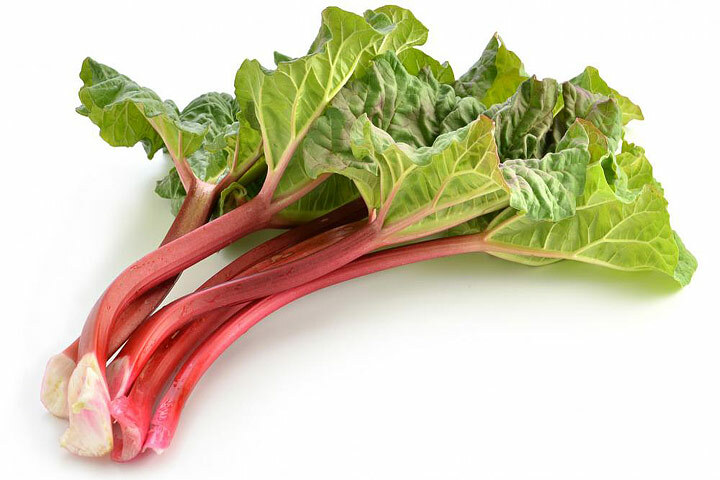 Your rhubarb should be used as soon as possible after harvesting, in order to get the best results from the plant. The stems can be frozen once they have been prepared. 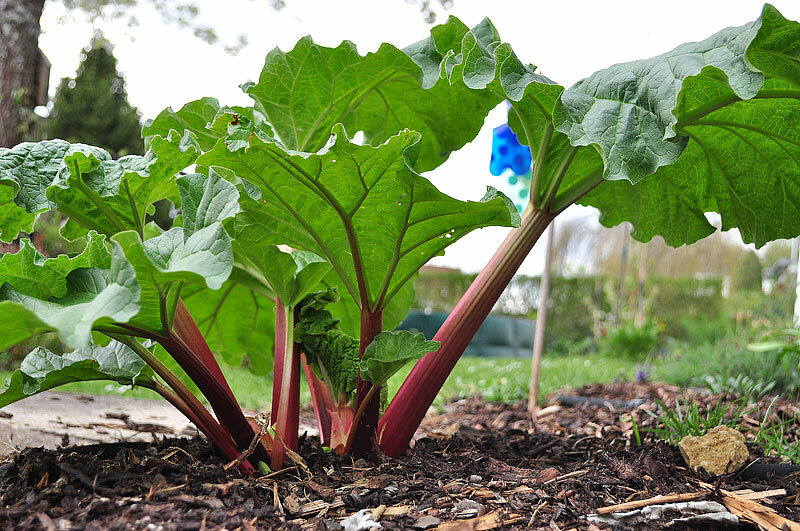 Rhubarb don’t spread by seed, they usually spread by extending their roots underground, and then erupting “sprouts” a close distance away. your best bet is to dig up some root, and make divisions. they will drop leafs if they have them, if not they usually grow them and sprout them out after a month in their home.